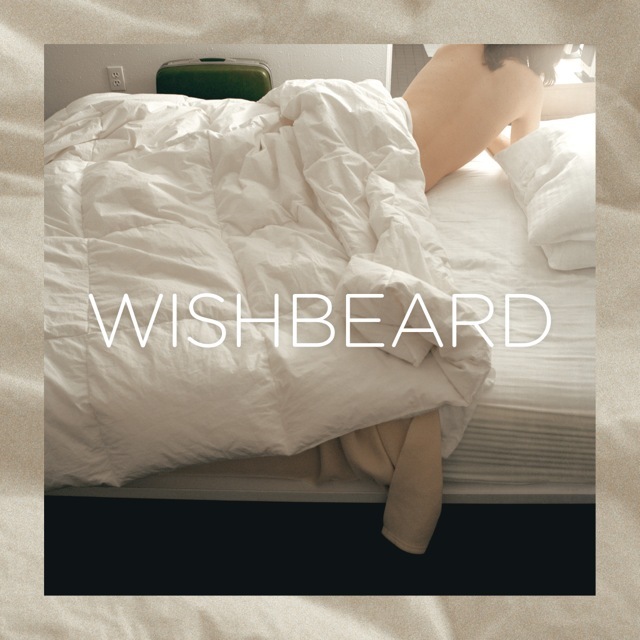 Wishbeard 7″ out now. You can order it here. Cover art by Shaun Kardinal.